Whether she's enticing you with come-hither invitations or giving a deadbeat beau the boot, Elizabeth shows her depth and versatility as a wicked-smart contemporary singer/songwriter in Sleep Naked. I continue to teach private students in person (Manhattan), on Skype, FaceTime, Whats App. Currently teaching after-school guitar and songwriting club. Created study guides for teachers: Storytelling/Early Childhood, Music, Dance & Theatre performances. Silver Benjamin Franklin Award for "Best New Voice Non-Fiction"
Teaching high school guitar club in NYC. Here's a snippet of Elizabeth's guitar solo and the close of Brewster's beautiful tune, "Daisies." 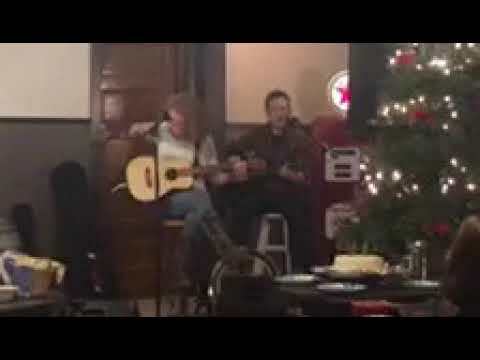 Rafters Tavern, Callicoon NY. 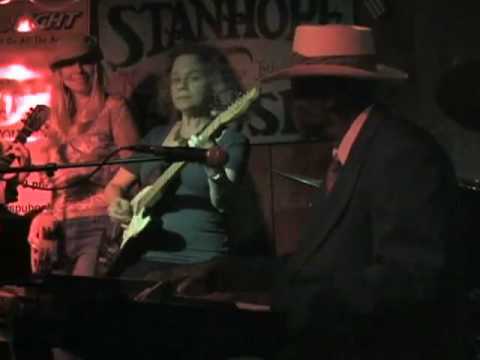 Jammin' with the late great blues legend, Pinetop Perkins. 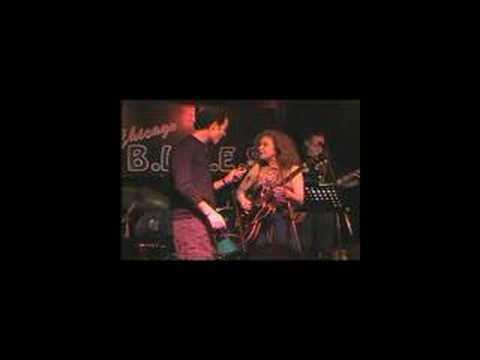 Elizabeth jamming' with the great Alan Paul of the acclaimed multiple-Grammy winning Manhattan Transfer. I’ve been studying with Elizabeth Rose for some time. She an excellent teacher, patient, kind and inspiring. If I could give her 6 stars, I would. She’s that good. Elizabeth Rose is a uniquely talented singer, songwriter, teacher and performer. In her writing she combines skillful craftsmanship with an offbeat, humorous and insightful style. She is equally comfortable with touching acoustic melodies, hooky pop tunes or theatrical cabaret. She is an excellent teacher with a very good ear and strong sense of rhythm and space. She has helped me greatly with both technical and performance skills, and is particularly good at honing in on a precise weakness in my playing and creating a methodology to overcome it. Elizabeth is a beautiful person inside and out and it is always a pleasure to work with her and hear her perform.